DiemmeVini proposes a large selection of red wines including some of the most famous denominations such as Brunello di Montalcino, Sassicaia, Amarone della Valpolicella, Barbaresco, as well as some niche products and some Abruzzo wines that will surprise the most curious enthusiasts. Red wine has always been synonymous with goodness, passion and cheerfulness. 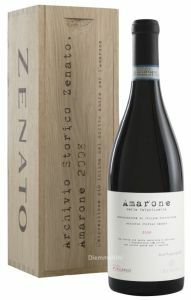 In this section, you will find all the best Italian or foreign red wines online for sale and the prices. Behind every red wine there is a universe of vines, winemaking techniques, cellars and philosophies of life.